lets see how this review goes. 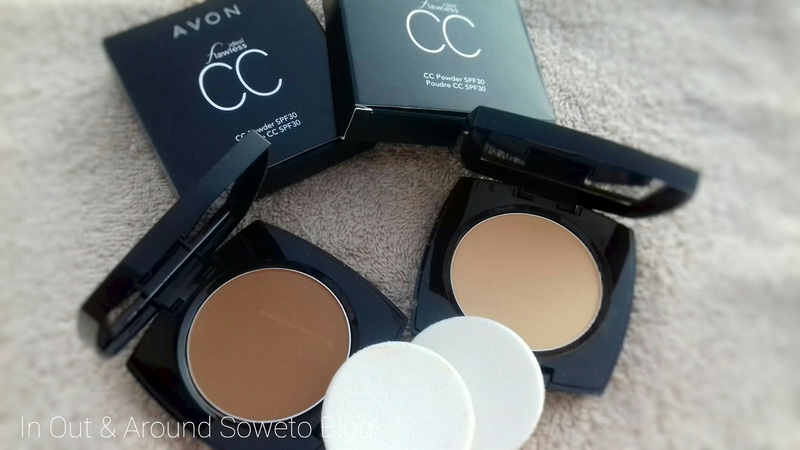 Avon claims that the powder is supposed to brighten your skin while colour correcting it. vitamins A, C and E and white tea extracts. The packaging is standard packaging for Avon's products. You get a mirror inside, and sponge type applicator( I prefer using a powder brush for this product though). I have never been so confused in my whole life regarding a beauty product. 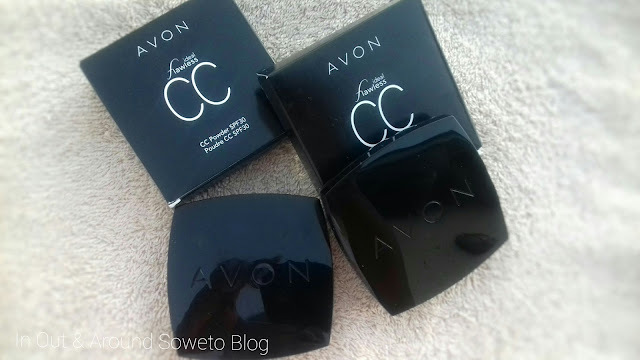 You know when you read reviews online some people say they use the CC Powder as a base, *confused* as how can one use a powder as base? 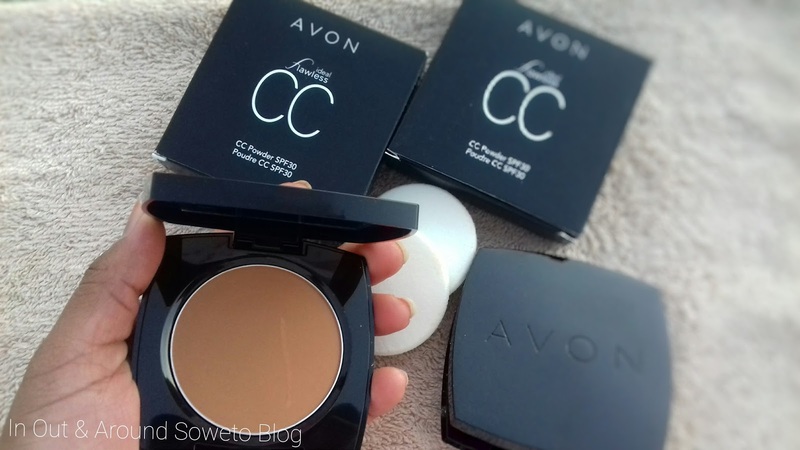 What about us that need layers of liquid foundation the powder will just disappear. I finally figured out how to use it. I actually use it as a finishing powder and when I tell you magic in a powder I mean it. The CC Powder gives you that flawless courage that other finishing powders don't give, so I guess I will be using my CC Powder as my finishing powder. Would I purchase the product? *Will be sharing how it looks like on my skin on posts to come. Hi, great review thank you! Do you apply it with a brush or the sponge? I suggest a sponge when applying because it will help your (liquid)foundation stay in place the whole day. If you apply it alone also (like my sister) use a sponge also. 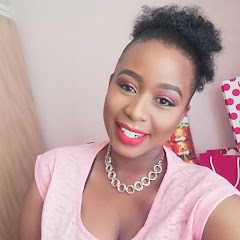 The Tip here is to pat the powder by taking your time in that way you will get great results and also the sponge that comes with the CC powder is soft and allows for great application.